Elastic Cloud Storage (ECS) is an object storage platform that simplifies your storage architecture with global distributed infrastructure, instant metadata search and support for object, file and HDFC protocols ECS is a modern, multi-purpose, shared global storage that scales into Exabytes to store both small and large files. 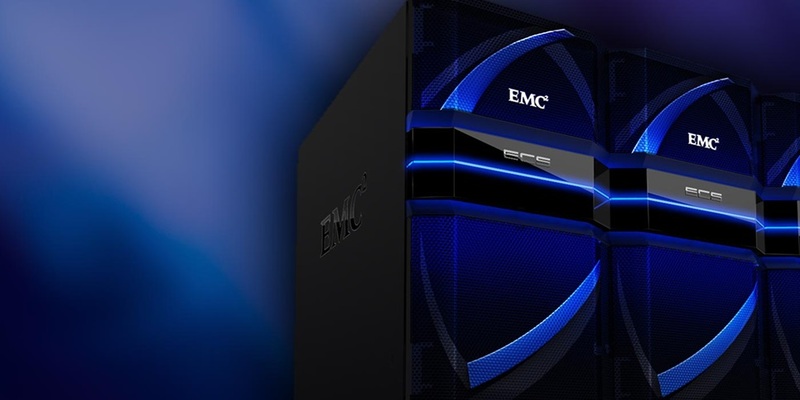 Built from the ground up to support multiple protocols, ECS simplifies storage for traditional as well as next-gen apps with global access and protection." ADVANCED DATA MANAGEMENT. RIGHT IN YOUR DATACENTER.